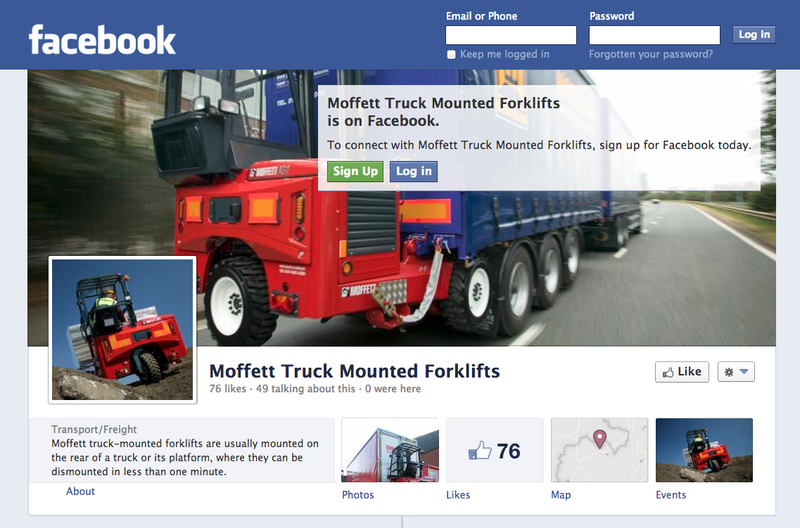 Our friends at Moffett, the truck mounted forklift people have launched their facebook page. So for all you forklift afficionados on “the facebook”, why not log on and give them a ‘like’. Whether you “poke” them or not is up to you and really none of our business! You can find them at www.facebook.com/MoffettTMF. We’ll be on there ourselves soon!